Victoria joined the Labor First Account Management Team in September, 2016. Spending the majority of her career helping the less fortunate while working with nonprofits in the public sector, she fully understands the importance of having someone in your corner to assist with any and all healthcare related problems & issues. 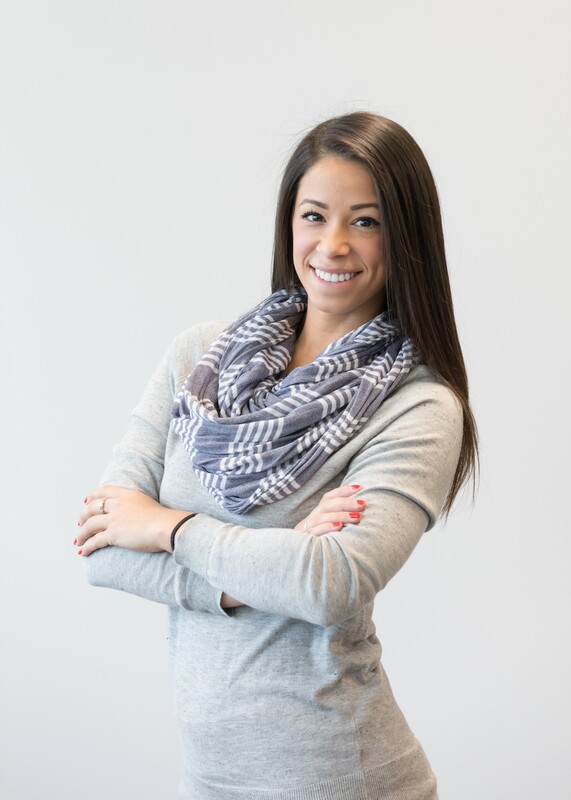 Promoting healthy lifestyles through health & wellness initiatives and exceptional customer service to our members, Victoria also plans to bring a positive outlook to the world of healthcare. Victoria graduated from Rowan University in Glassboro, NJ with a B.A. in Public Relations and Advertising.